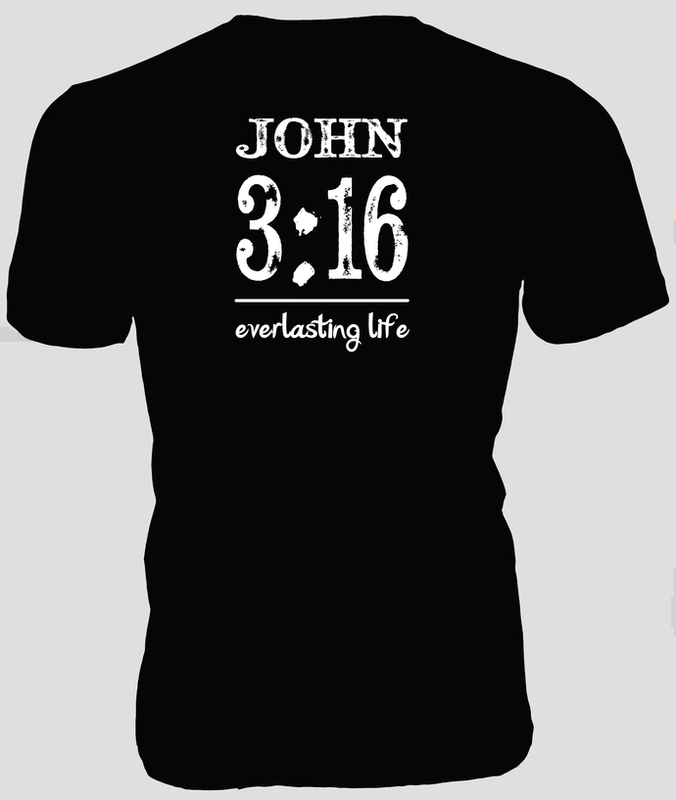 John 3:16 Everlasting Life T-Shirt — Makes a great gift for the Christian in your life! 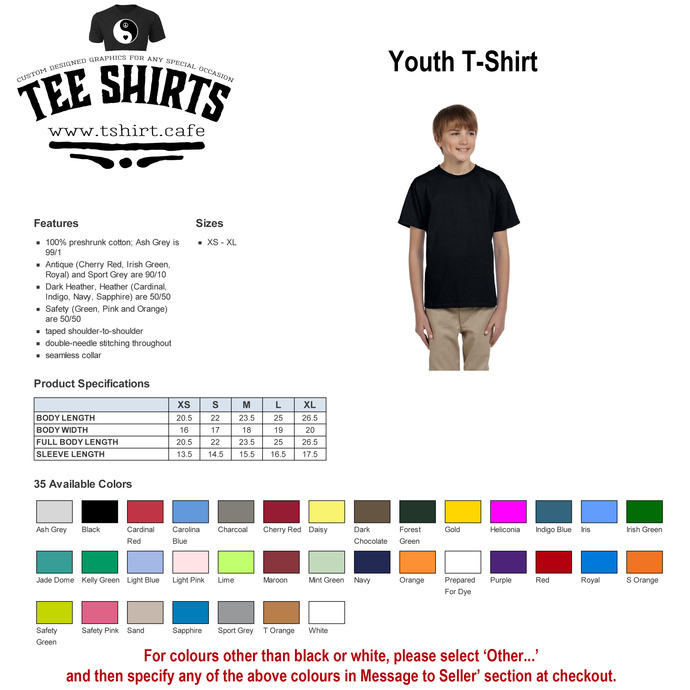 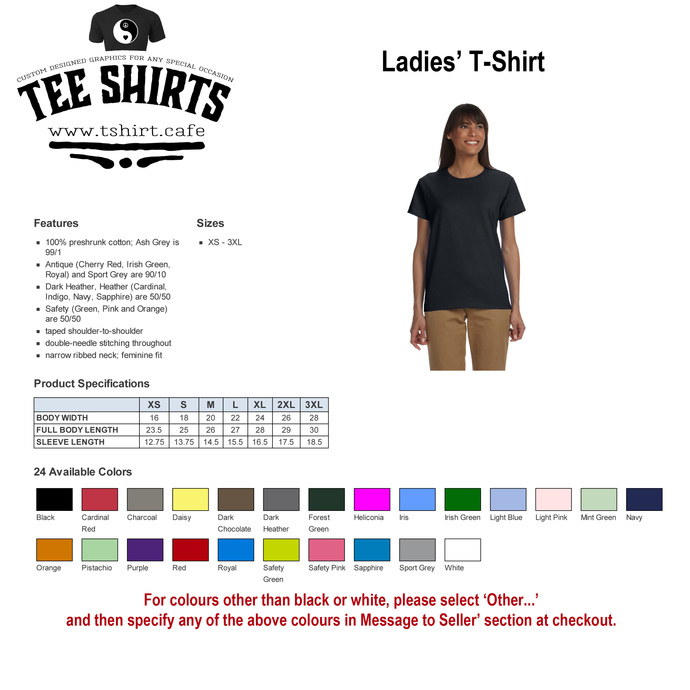 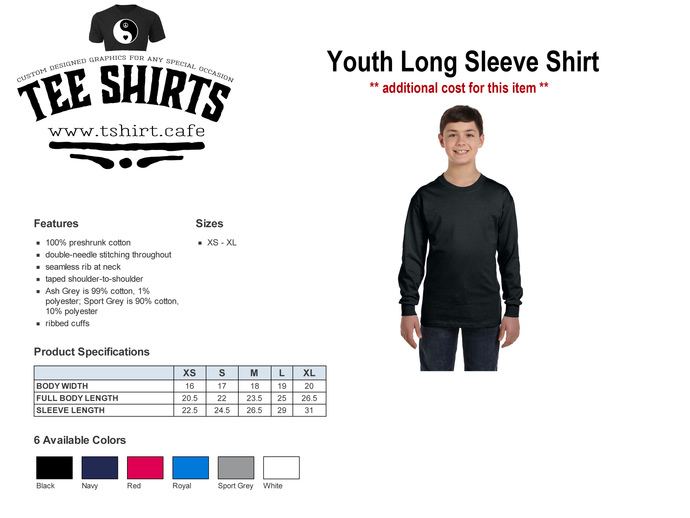 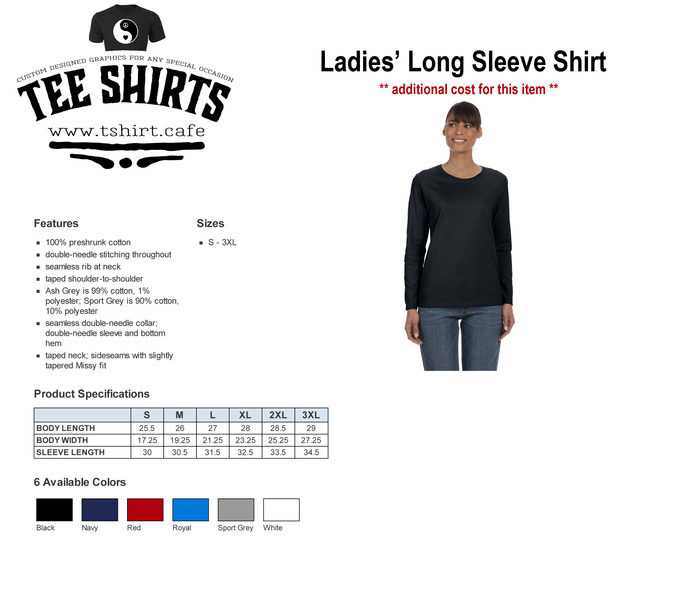 I use heat transfer vinyl HTV to create custom t-shirts for any occasion. 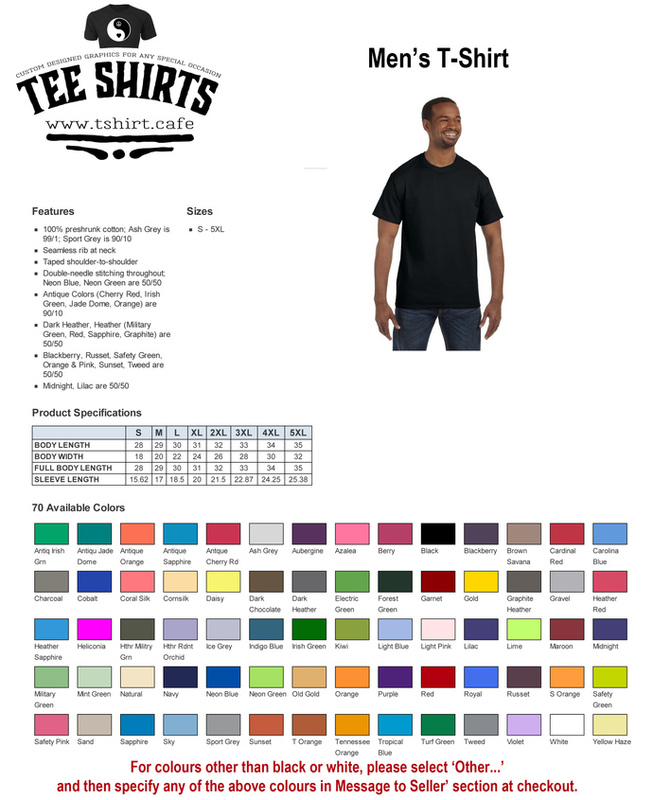 Whether it's song lyrics or sports icons or a family photo, I digitally convert it to a silhouette that can be cut and heat transferred onto a t-shirt or other garment. 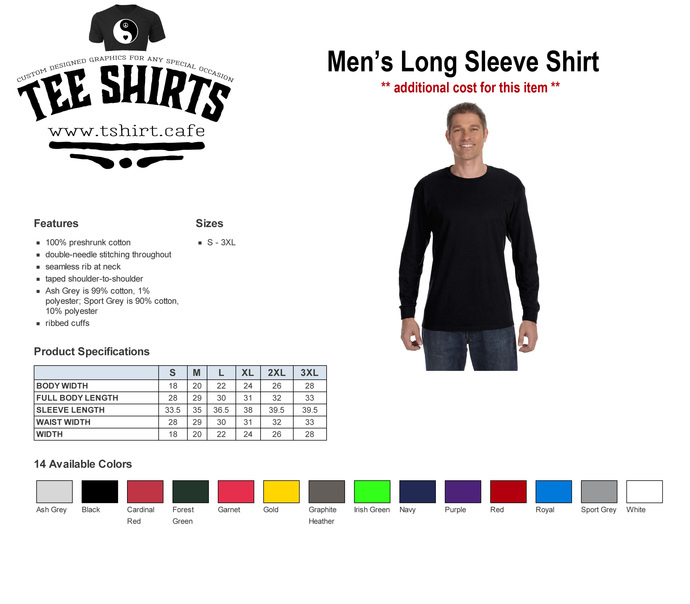 Have an idea for a shirt graphic, just send me a note and I'll create it!